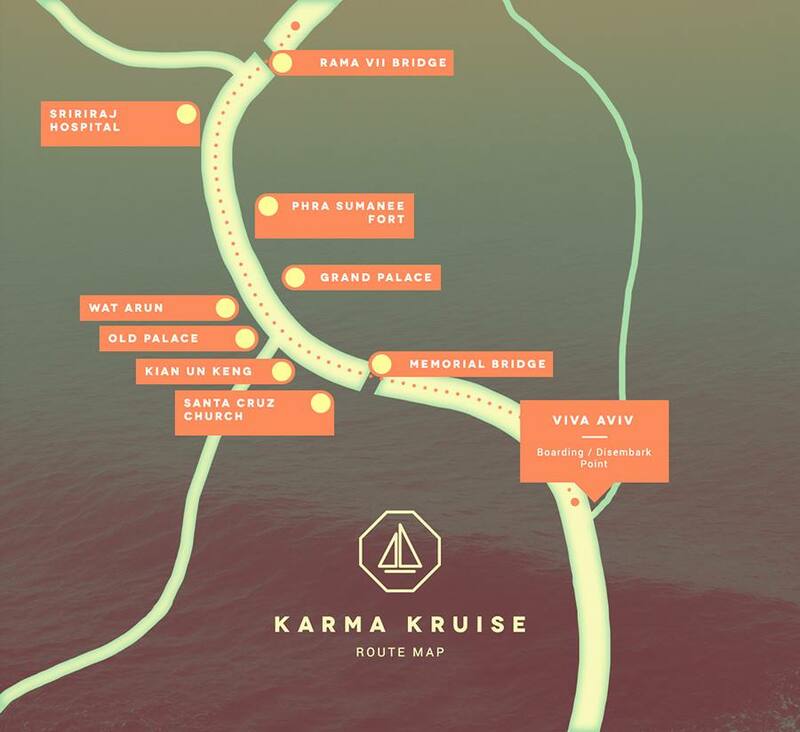 Karma Klique and Bacardi are proud to present Karma Kruise, the first event of its kind in Bangkok fusing fun and philanthropy. Karma Kruise will transport guests to a glittering wonderland as we cruise at sunset along the mighty Chao Phraya River, past ancient temples and taking in Bangkok's shimmering skyline. Revellers will party the night away to a soundscape provided by some of Bangkok’s finest DJ talent, representing the biggest club and events in the city. This exclusive event is limited to just 170 tickets, making for an unforgettable night. 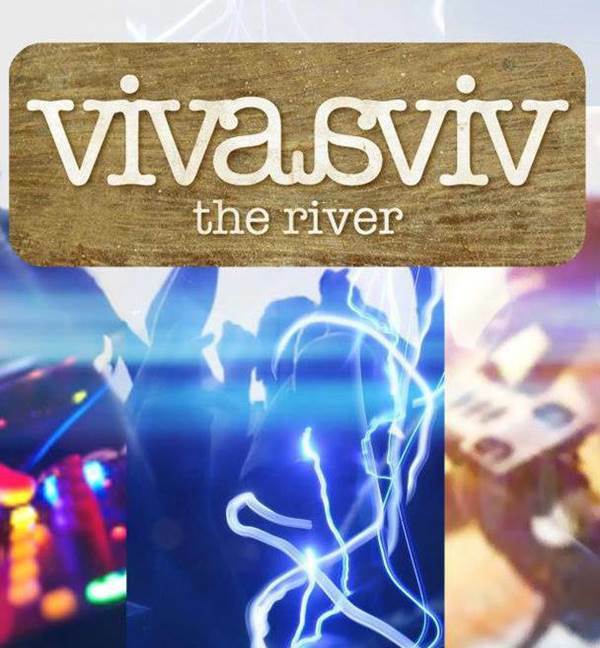 Following the fun on the river, revellers have exclusive access to the official afterparty at Glow nightclub where the after party continues well into the early hours. Run by a collective of passionate music fans, Karma Klique is all about partying with purpose and giving back to the community. Entirely run by volunteers, all profits from Karma Kruise goes towards helping the Duang Prateep foundation, providing education opportunities for those less fortunate and breaking the cycle of poverty. Click here to find out more about their work. 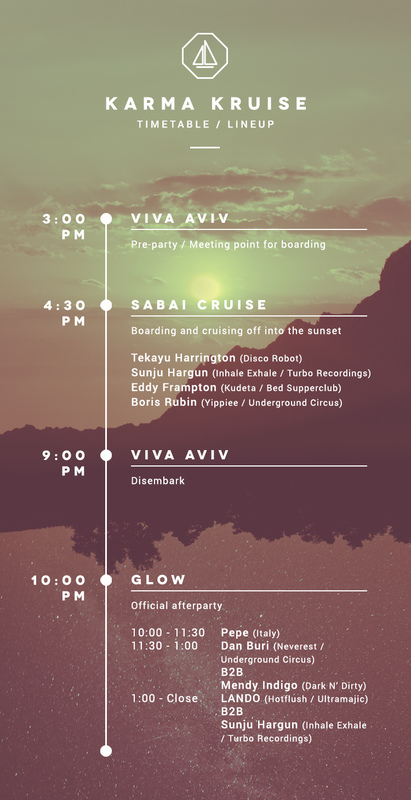 Sponsorship for this event has kindly been provided by Bacardi, Peroni, Maprao, Red Bull, Glow, Viva & Aviv and One Place Events.